Erin Rodriguez serves as the Director of Court Services for Rimrock Foundation. Erin has been a team member for 11 years. She currently serves as a key team member on several treatment court teams; including Misdemeanor DUI and Drug Courts, Municipal co-occurring treatment court, Felony Impaired Driving Court, Veterans Treatment Court, and Felony Drug Court. She has been instrumental in obtaining and maintaining NADCP mentor court status in the treatment Courts. Erin oversees the Prime for Life DUI school program. She holds a degree in Chemical Dependency Counseling, Health and Human Resources, and a Master’s of Science, Rehabilitation and Mental Health Counseling. 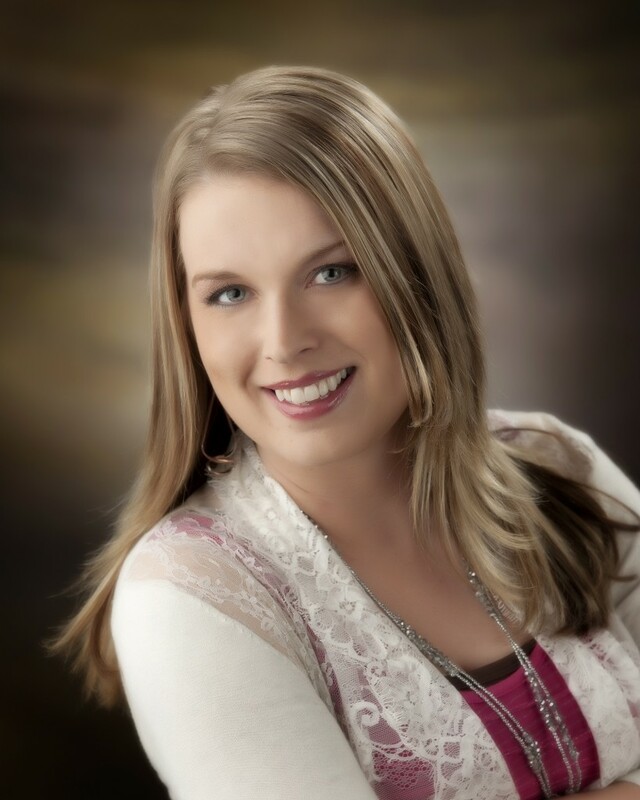 She is licensed in the state of Montana as an Addiction Counselor and is currently a professional counselor candidate. She also holds accreditation from the National Association of Alcohol and Drug Addiction Counselors as a Masters Level Addiction Counselor.